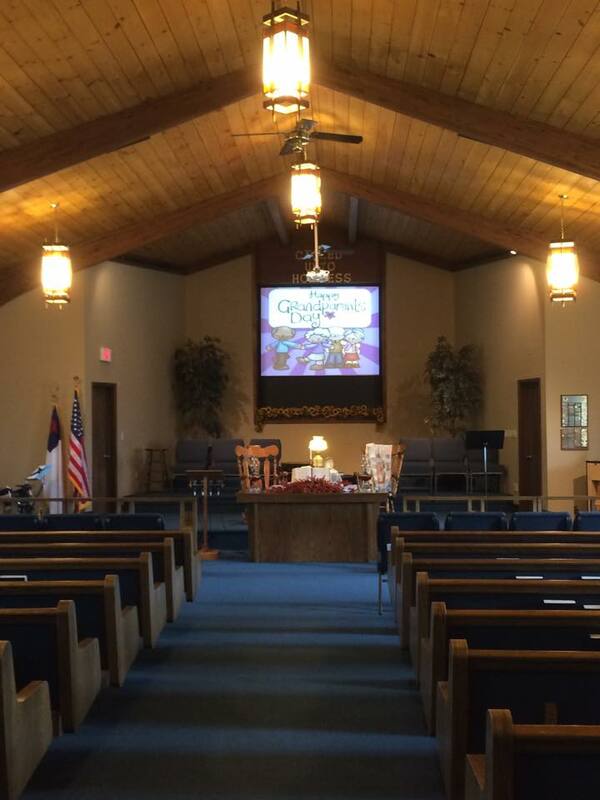 Sunday Morning Worship begins at 10:45 and Sunday Evening Service begins at 6:00. We have Sunday School at 9:30 am as well and a 7:00 pm Wednesday Evening Bible Study and a 7:00 pm Wednesday Teen Group. Our music ministry team is always looking for special music and instruments. Please contact our music director, Ruth Radcliff about the music ministry.